Kotaku is hosting a live chat in the comments on Monday with special guest Jonathan Knight, Executive Producer, Visceral Games. 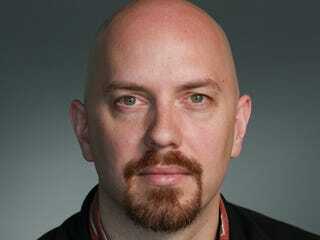 Join us at 9:30 AM PST/12:30 EST to ask him about his work on the EA game Dante's Inferno. See you then!